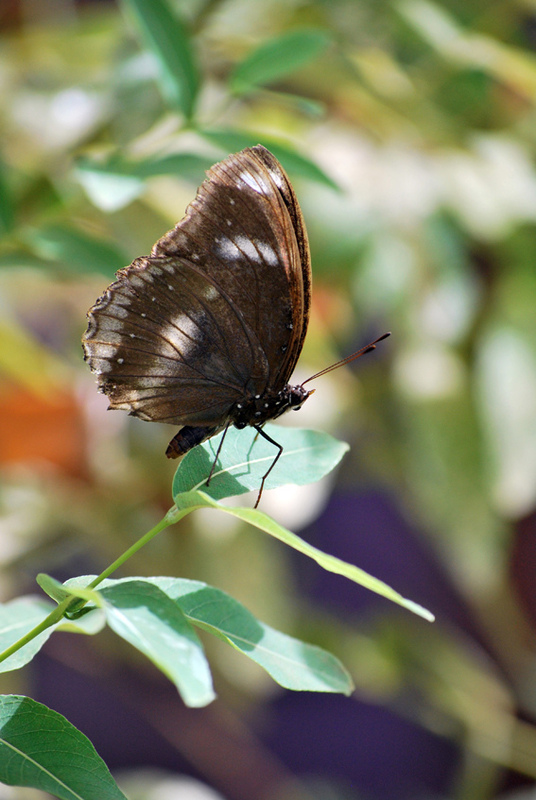 Butterfly World is a butterfly zoo located on the Isle of Wight, United Kingdom. 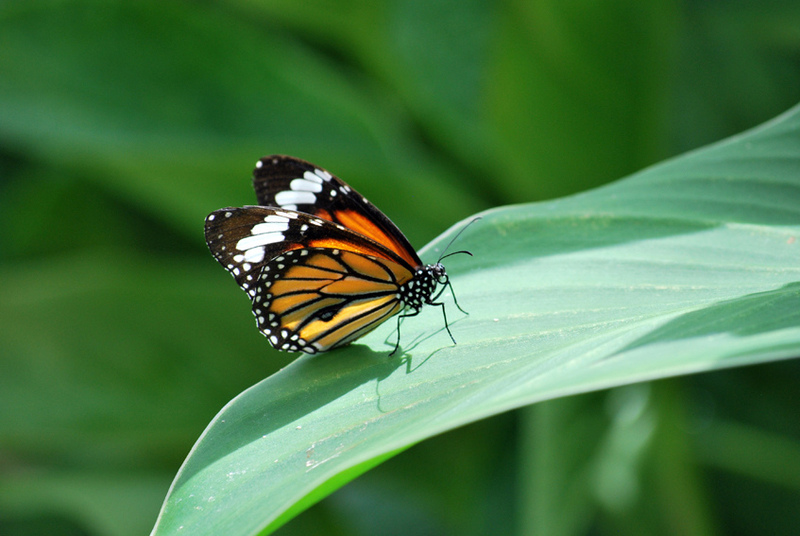 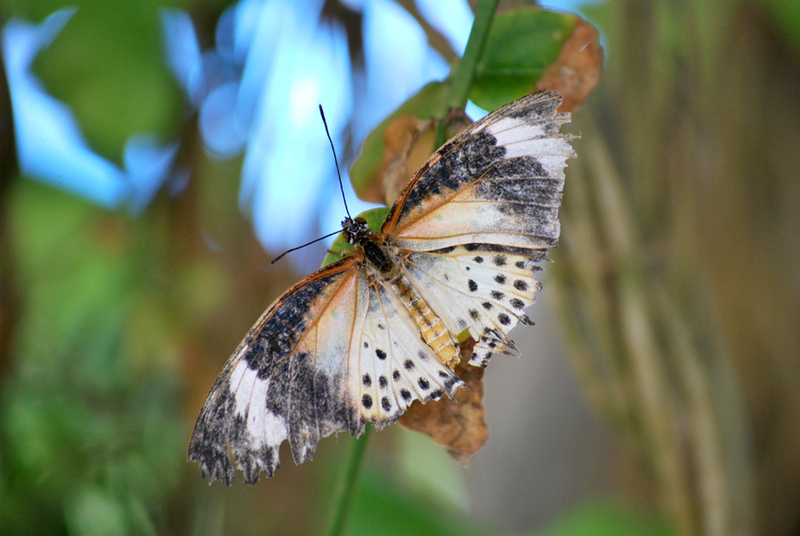 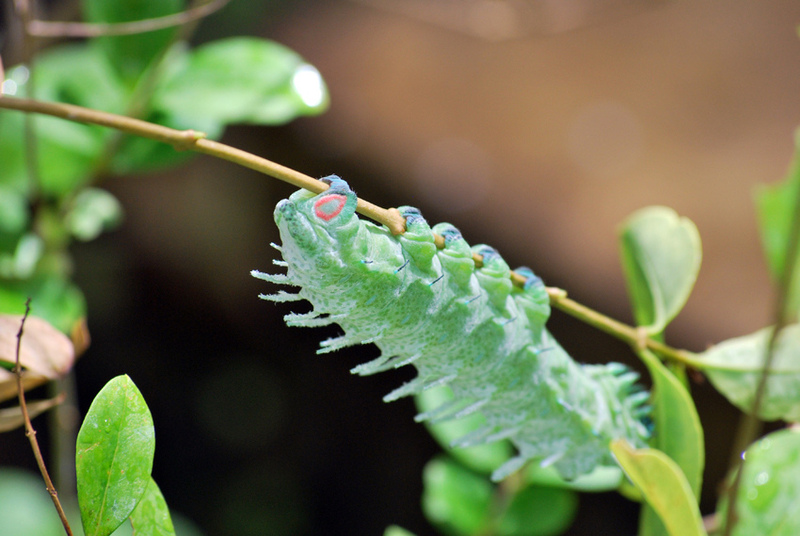 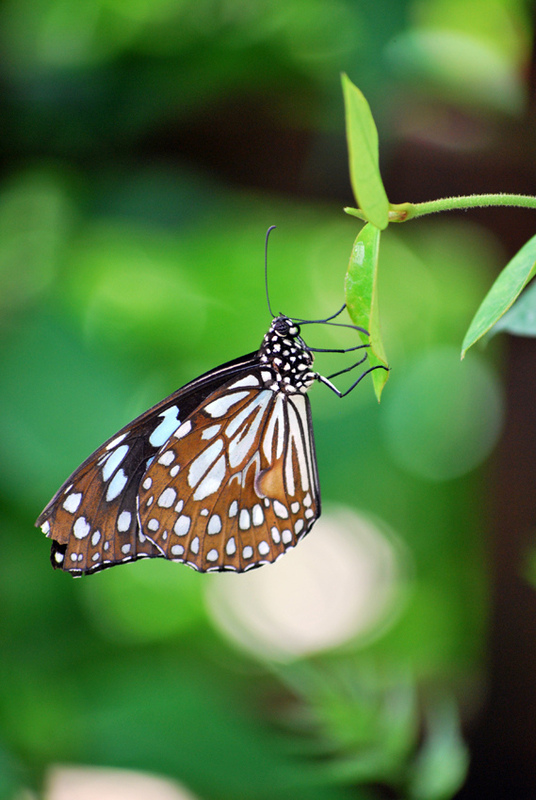 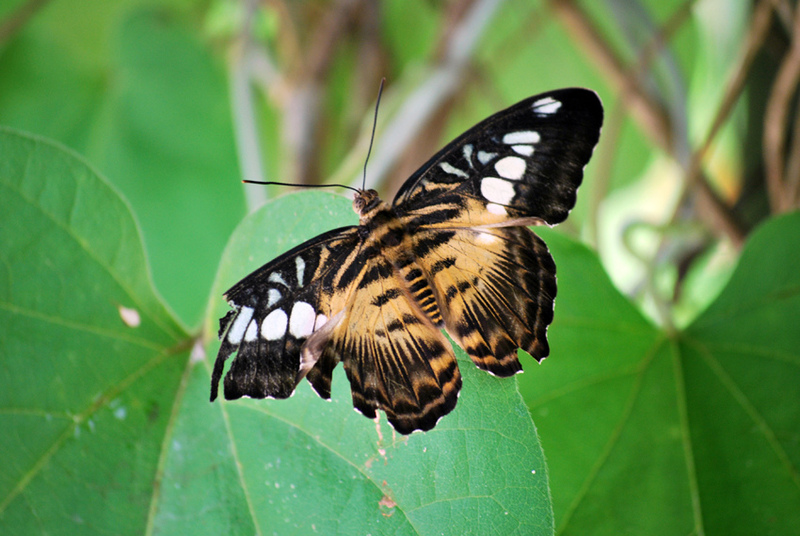 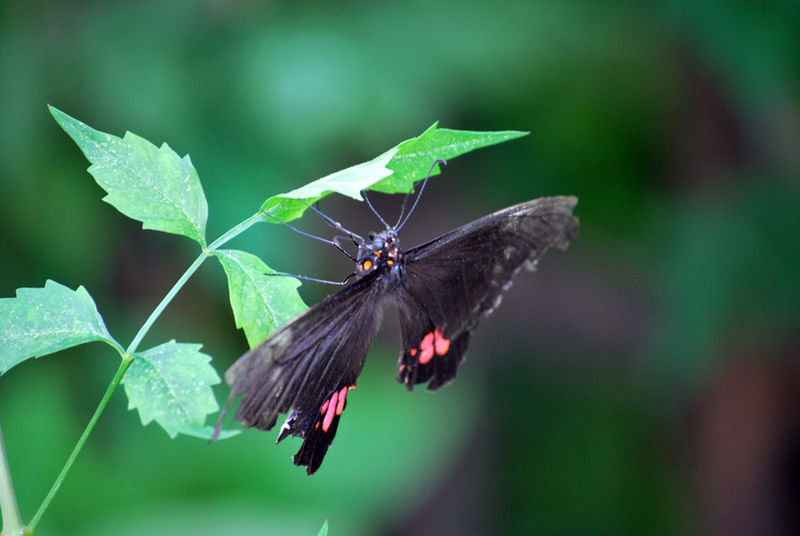 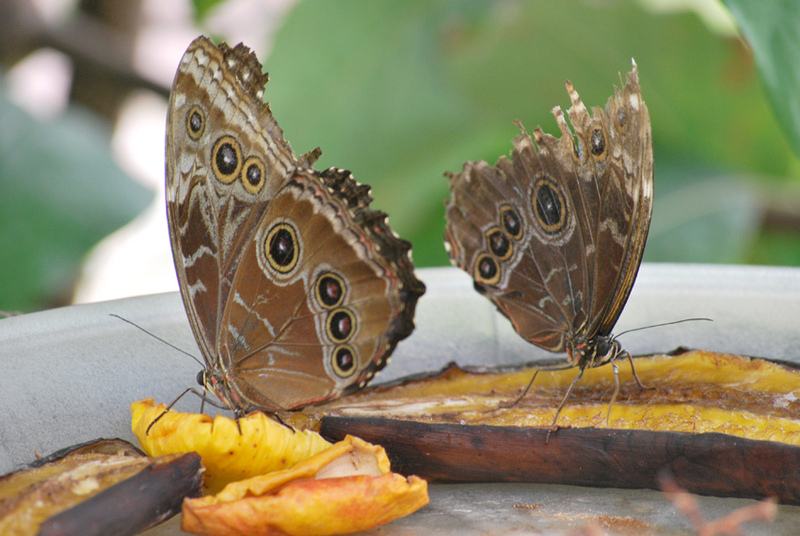 The butterfly farm is a treat for anyone who loves these little winged creatures. 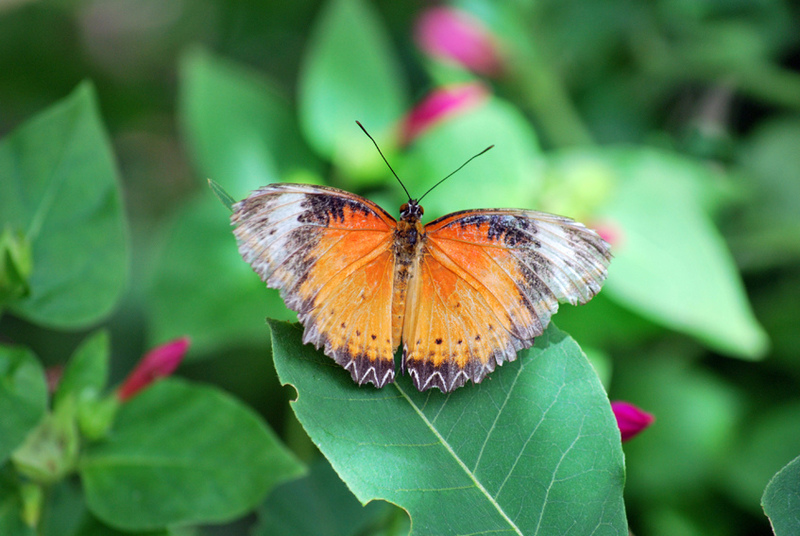 It includes an indoor sub-tropical garden with free-flying butterflies. 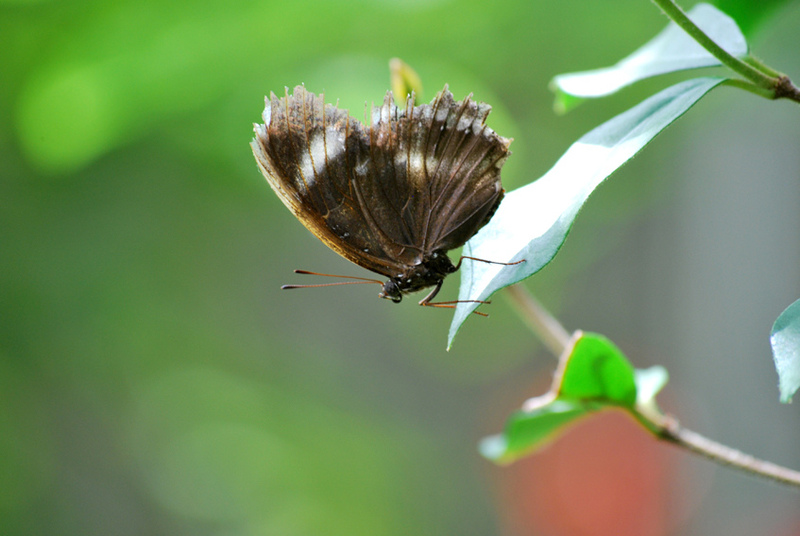 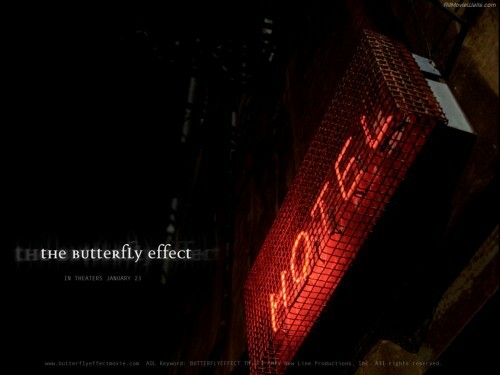 You have the best opportunity to learn more about butterflies. 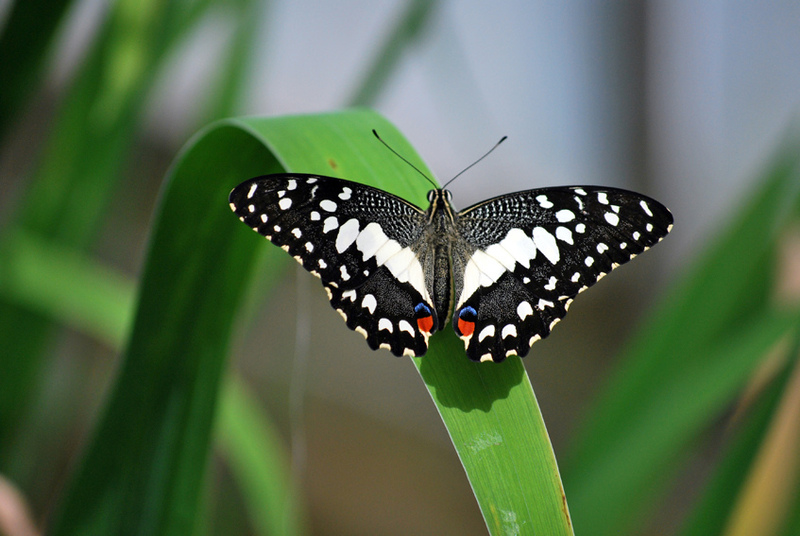 Many information boards are displayed and illustrated signs identify the popular species and their country of origin. 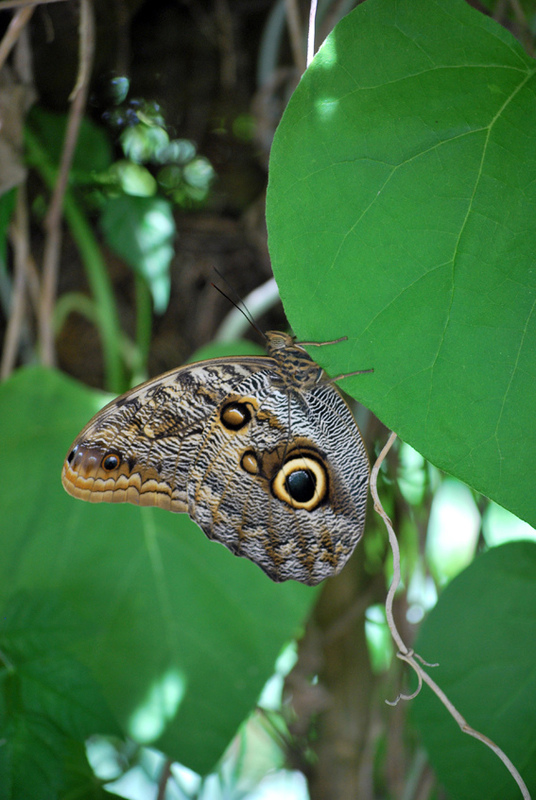 The emerging cages provide the chance to see around 20 adult butterflies being born each day as they emerge from their chrysalis. 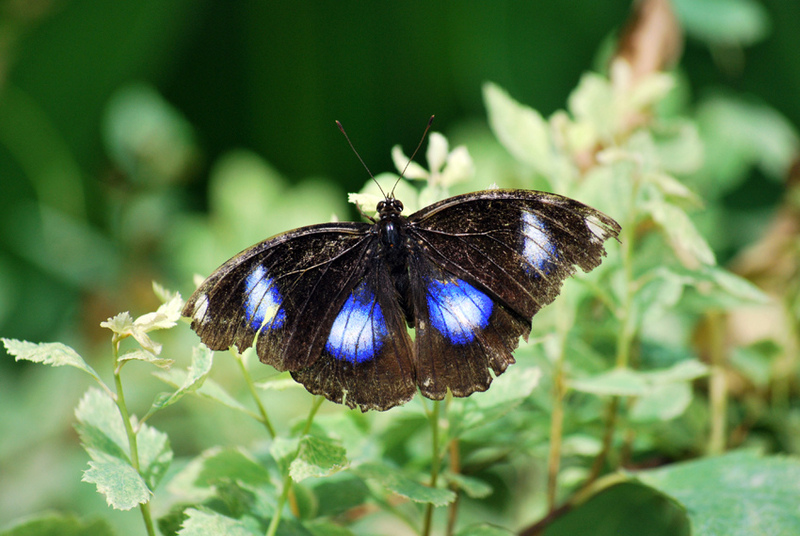 The Butterfly World is amazing for kids with beautiful butterflies everywhere.